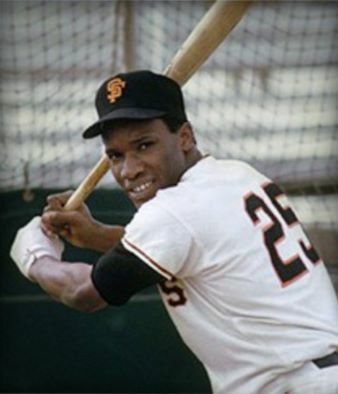 Before he became the nomadic ballplayer, Bobby Bonds spent his first 7 years with the San Francisco Giants. He was a leadoff hitter and speedy outfielder with a lot of promise. Playing alongside Mays as a youngster didn't hurt. It's where Bobby learned the game. He had a .273 average while in the orange and black, with 263 stolen bases in those 7 years. We all know he struck out a whole helluva lot. It was worth it when he got on base. Two times Bonds was an All Star with the Giants. He won 3 Gold Gloves, and was the 1973 All Star Game MVP in Kansas City. Bobby Bonds created runs as well. He drove in over 100 runs in 1971, and had 39 HR's in 1973. As far as scoring runs, Bonds was a hound for the plate. He was 1st or 2nd in runs scored for 5 straight seasons. Bobby was fast, had power, and a pretty good arm. It probably would have been fun to watch him play. Would you have had any idea that Ross Youngs has played the 2nd most games in RF for the Giants? Me neither. But research finds good players, and Ross Youngs was better than that. He had a lifetime batting average of .322. He was in the top 8 in hits 5 different times. In 10 seasons for the New York Giants, Youngs batted over .300 nine times, including 7 straight years. Four times he played in the World Series, with the Giants going 2-2. Ross Youngs eclipsed 200 hits twice. In 1919 he led the league in doubles, in 1923 it was runs. It seems ole Russ could play outfield as well. He led the league in assists by an outfielder 3 different times. Tragically his career ended after the 1926 season. Youngs had a kidney disorder that eventually took his life one year later. Ross Youngs was elected to the Hall of Fame by the veterans committee in 1972. 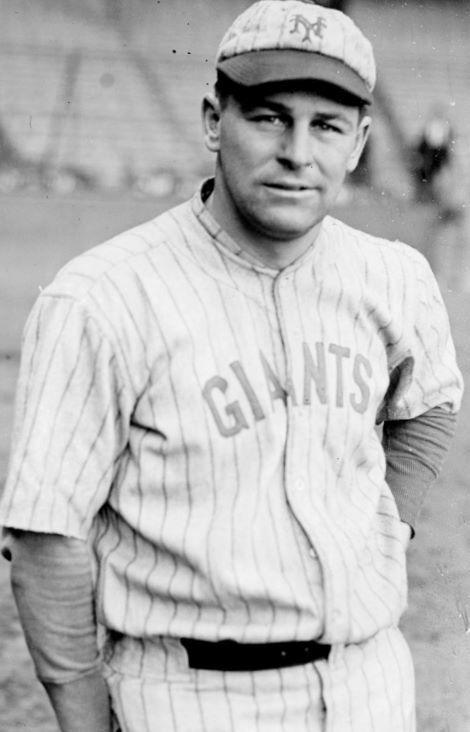 What a great name for a ballplayer, Mel Ott. He's the man with the 2nd most games played in franchise history. He made his debut at the tender age of 17 at all of 5'9" tall. Mel could play. When he was done, the National League record book had been rewritten. His 511 HR's set the mark for the league. When Ott retired he was the all time NL leader in Runs, RBI, walks, total bases, and extra base hits. His big stride at the plate led to many great achievements. 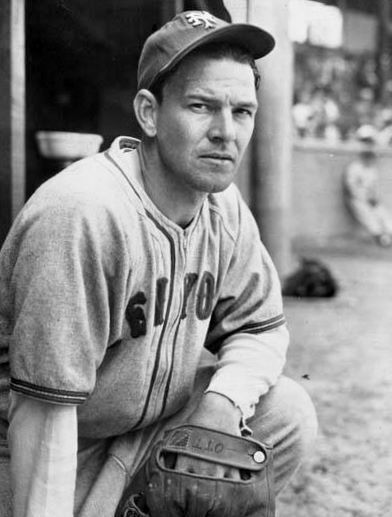 Mel Ott had a lifetime batting average of .304. He made 11 All Star appearances, but only because there was no such thing his first 7 seasons. Three times the Giants made the Fall Classic with Ott. Only in 1933 did he come away a winner. From 1942-47 Mel Ott took on the role of player/manager. He led the league in HR's and BB's 6 different times each. Mel Ott is in the argument for greatest at his position all time. He was elected to the Hall of Fame in 1951.